Designing individuality with balance, tone, surface and color. 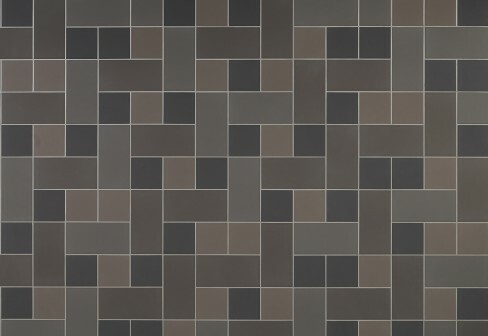 At Knoxtile, we are thrilled to offer a wide selection of tiles from MOSA, an esteemed tile manufacturer and international leader with certifications from the International Organization for Standardization (ISO) and membership in the U.S. Green Building Council. 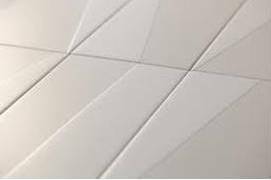 In addition to their proven commitment towards environmental sustainability, MOSA products offer the latest, most innovative and ingenious designs in mural and wall tiles. 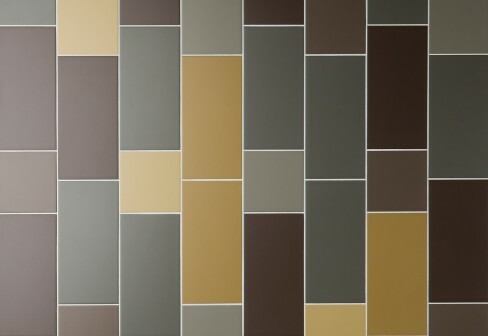 MOSA Murals tiles offered through Knoxtile allow for a mix of color and style to be incorporated within a simple, clean-lined tile backdrop. 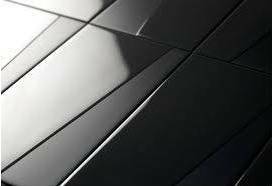 Through blending of patterns, defining of color and shape lines, and changing designs and shading to suit anyone’s taste, these tasteful tiles allow for magnificent and unique installations. 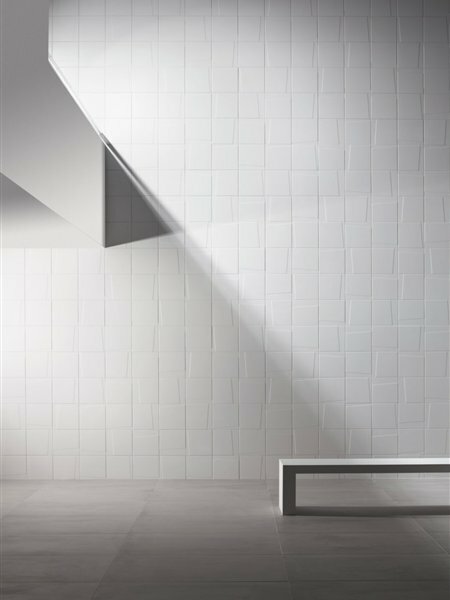 Subtle yet striking, the tiles help to create depth within an otherwise mundane backdrop or surface. 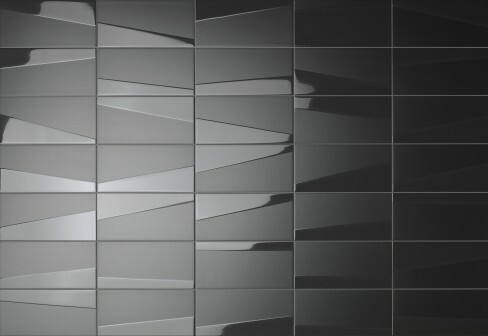 MOSA’s line of mural and wall tiles allow for individual design elements to shine through, achieving a balance of tone, visual aesthetics color selections. 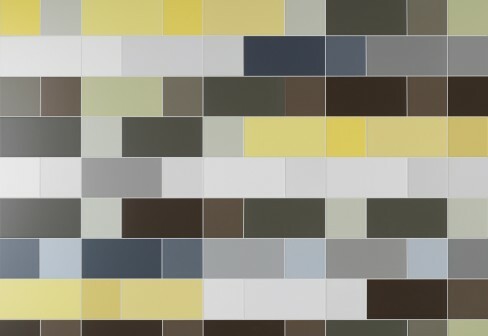 If you’re interested in viewing more still images of mural and wall tiles from MOSA, please browse the site and make use of the library and generator features, or view our brochure for more detailed information and technical specifications. Samples can also be requested, and local same-day delivery is available for requests received before 3 p.m. Contact us today with any questions – we look forward to assisting you!